Sew dance shorts for your little dance star with my free dance shorts pattern! This easy dance shorts sewing pattern comes in sizes 2-12, and I'm about to share with you every step with easy to follow instructions and photos. A new thread that makes sewing them easier than ever! I was asked to test the new Eloflex thread from Coats. 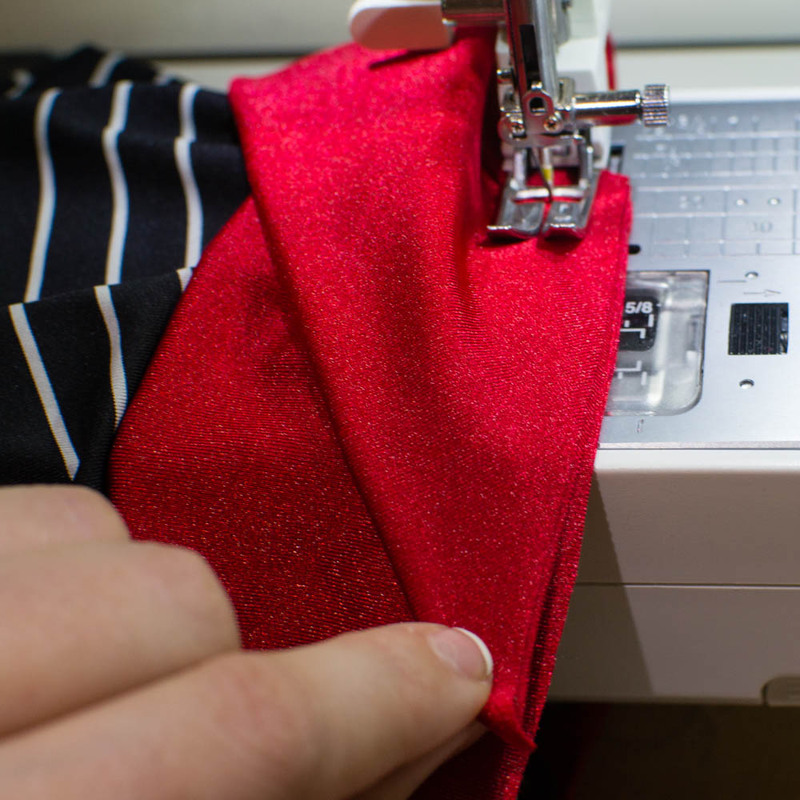 In the past, sewing with knit fabrics required special techniques, stitches, or machines (like a serger or coverstitch) to ensure that your seams could stretch with the fabric. But the Eloflex thread stretches just a tiny bit - enough so that you can sew using a regular stitch on a regular sewing machine - it's revolutionary! I tested it out on lots of dance shorts for my girl and Eloflex thread really does stretch and not pop! You can put it in both the top of your machine (the needle) and the bobbin. 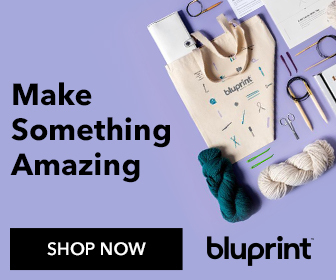 Coats is also running huge sewing giveaways all during the month of September (click here to learn more) and lots of thread package giveaways during the Eloflex Blog Tour. Check out every link for more chances to win! 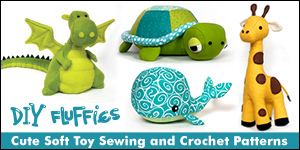 Are you ready to bust out your sewing machine and make magic? Let's sew some dance shorts! The main part of these dance shorts can be made with any light to mid-weight knit fabric that has 2- or 4-way stretch. The waistband must be made with dance or swimsuit material that contains spandex. This will keep the shorts on her little booty. Sizes include 2T, 4, 6, 8, 10, and 12. 1. 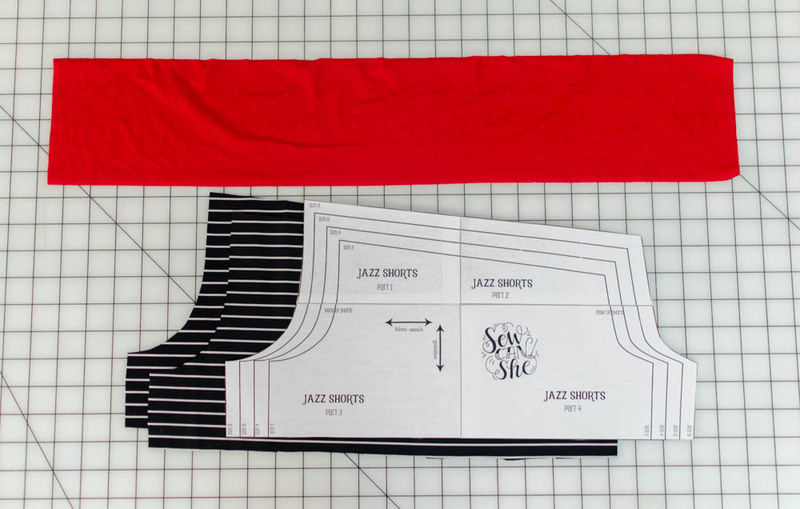 Cut 2 from the Jazz Shorts sewing pattern (oops - I changed the name). Make sure the two pieces are mirror images of each other. 2. Cut a waistband piece as specified in the downloadable pattern. 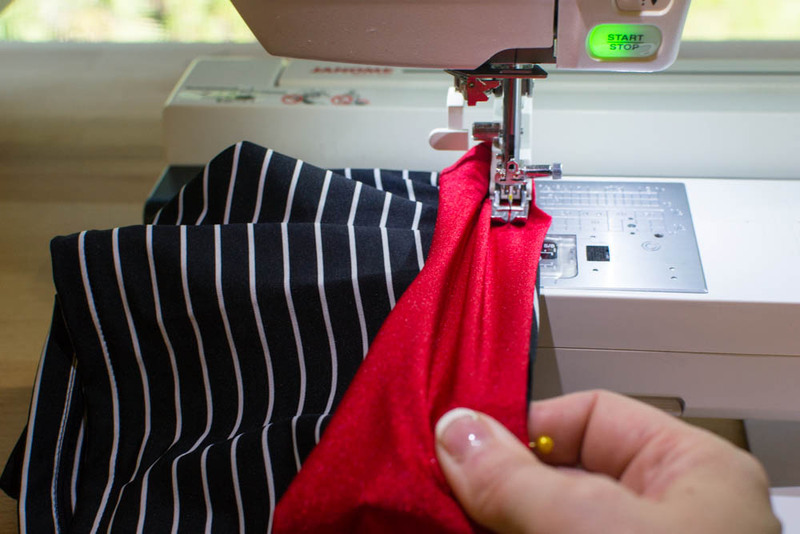 Use a 1/2'' seam allowance unless otherwise specified. 1. Fold each leg piece in half right sides together, matching the short inseam. Stitch. Press or finger-press the seam open. 2. Hem each leg. I have included 3/4'' hem allowance in the dance short pattern, so you can fold it up 3/4'' and then tuck the raw edge under. Stitch close to the fold - no stretching necessary with the Eloflex stretchable thread. 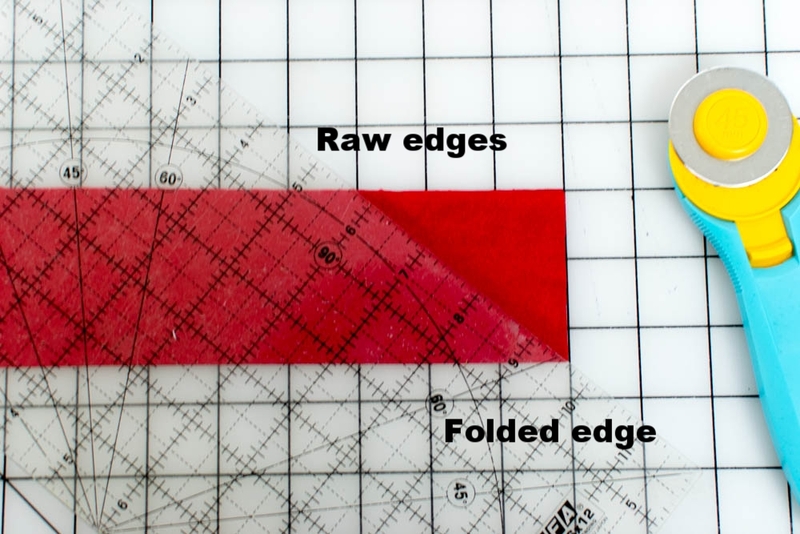 If your fabric is acting fussy, there's no real need to tuck the raw edge under. Knit fabric does not fray so it's totally a matter of preference. 3. Place the hemmed leg pieces right sides together, matching up the front and back edges and the inseams. Pin and stitch around the U-shaped seam from the top front edge to the top back edge. Don't they look cute so far? 1. Fold the waistband in half lengthwise, wrong sides together. Make a mark 3'' from the corner on the raw edge. Cut from the corner of the folded edge across to the mark. The strip is folded, so you will be cutting away 2 triangles. Repeat on the opposite end of the waistband piece. 2. Place pins at the top corners to hold the folded waistband together. Fold the waistband in half, matching the two pins to find the center. Place a pin at the center. Now place one of the side pins on top of the middle pin. The new fold is half way in between the two - place a pin there. Repeat on the other side and you'll now have 5 equally spaced pins. 3. Divide the shorts into quarters. Simply mark (or remember) the front and back seams, then add pins at the sides. 4. Place the shorts on top of the waistband, matching the back seam and the middle pin in the waistband. Pin the waistband to the shorts at the back seam. 5. Pin the waist band to the shorts at 3 of the quarter marks as seen above. Leave the end of the waistband on your left open as seen above. It will overlap and be sewn last. Note: The waistband is slightly smaller than the shorts. This is so that it will hold the shorts up! 6. Pin the angled end of the waistband against the raw edge of the shorts as seen above right. It does not need to stretch. Start sewing the waistband to the dance shorts at the corner and sew until you get to the first pin. 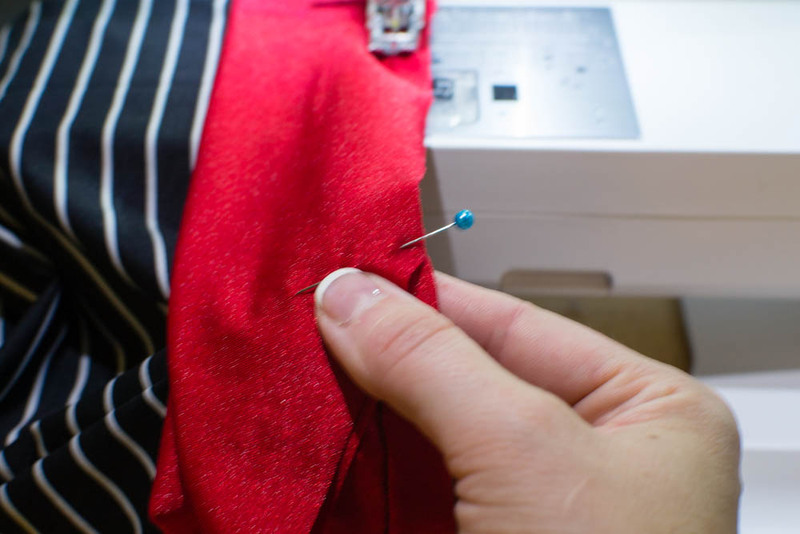 Once you reach the pin at the center front, remove it and grasp the shorts and waistband over the pin at the side edge. 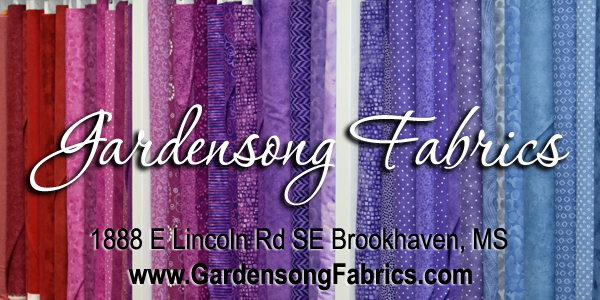 Stretch these fabrics toward you until they are the same length (remember - the waistband is a little bit shorter). Sew until you reach the pin. Continue stretching and sewing from pin to pin around the dance shorts. The last pin at the open end of the waistband should also match with the center front seam. Place the two waistband corners together and stretch and sew until you reach the center. 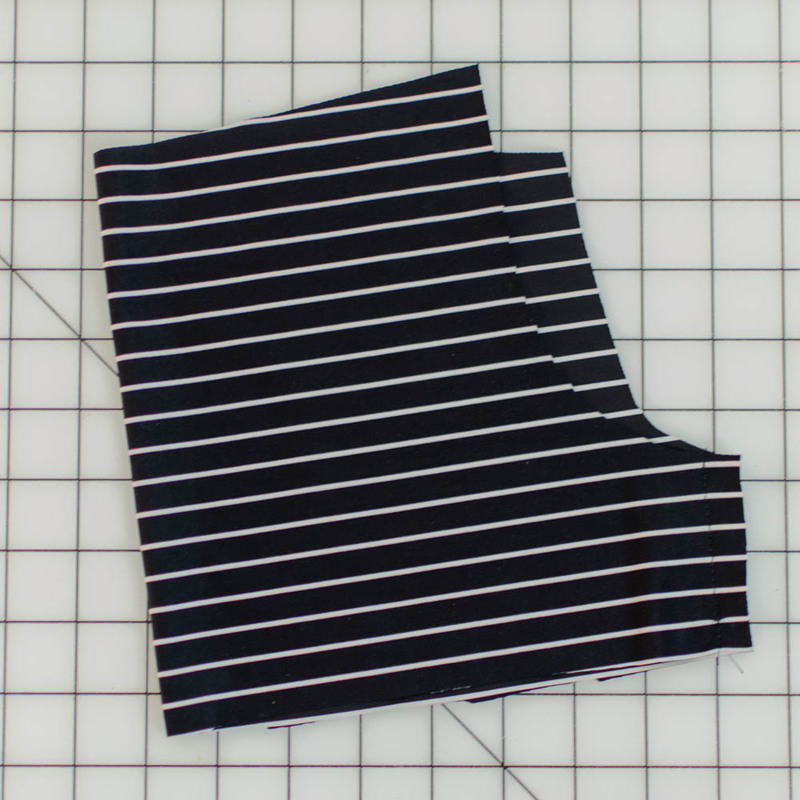 Align the cut edge with the top raw edge of the dance shorts and sew across. This edge does not need to be stretched. This is what the sewn waistband should look like. Fold up the waistband and you're done! I hope you find my free Dance Shorts Sewing Pattern fun and easy to sew. You might also like my Tips for Working with Knit Fabrics and Free Basic Leggings Pattern.